Rampant Barcelona travel to Getafe in La Liga aiming to extend their lead at the top to six points. The Catalan giants sit on 37 points, three ahead of their closest challengers Atletico Madrid as they chase a 26th domestic title. 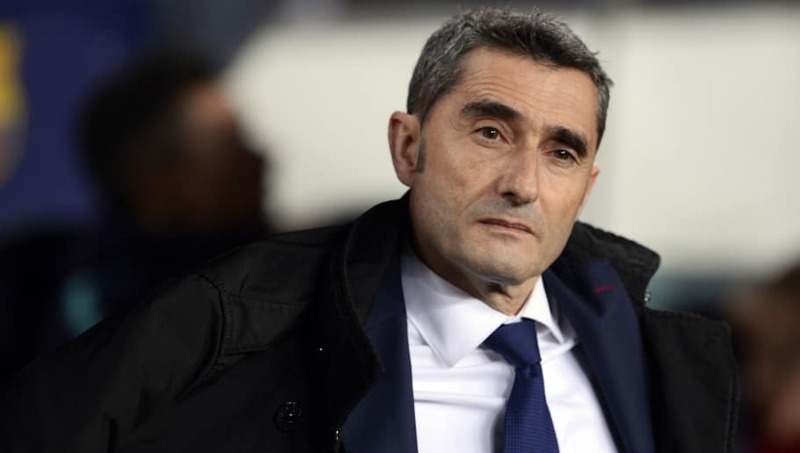 Manager Ernesto Valverde could once again be without Malcolm and Samuel Umtiti through injury, while Rafinha remains a long-term absentee. Here's how they could line up. 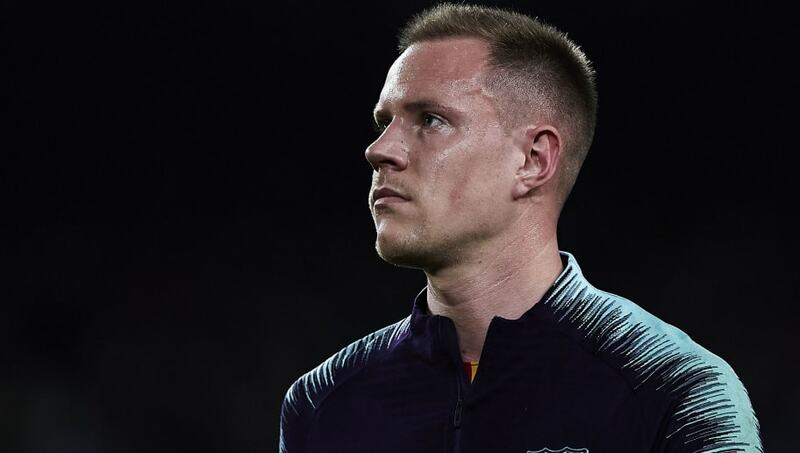 Marc-Andre ter Stegen (GK) - Barcelona's number one will look to retain his spot with a seventh shut-out this term. Nelson Semedo (RB) - Having made 35 league appearances for Barcelona since his arrival in July 2017, the Portuguese speedster is slowly making his name as first team regular. Gerard Pique (CB) - Most experienced of his defensive compatriots, Pique will look to keep out forwards Jorge Molina and Angel Rodriguez. Clement Lenglet (CB) - Having spent just one season at Sevilla prior to his move to the Catalan capital, the Frenchman is clearly highly rated at the club and is aiming for a 12th appearance this campaign. Jordi Alba (LB) - Graced with incredible speed and agility, the left-wing back will predominantly look to contribute in attacking scenarios having notched a goal and four assists. Arturo Vidal (CM) - The much travelled Chilean has two goals and three assists in his debut campaign in Spain's top flight. 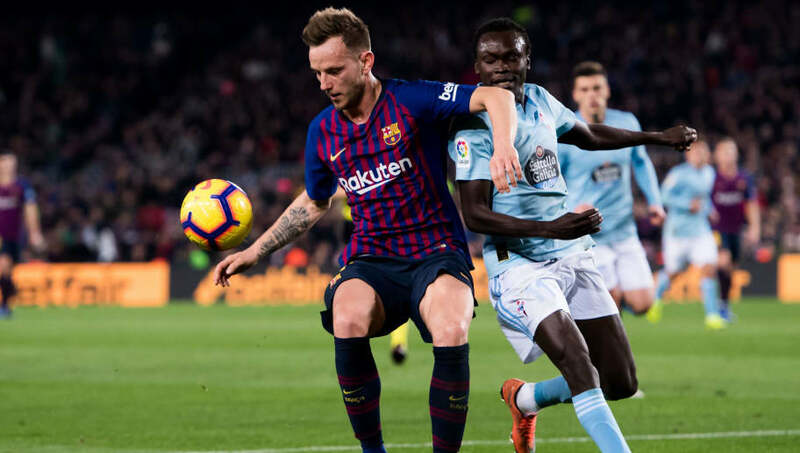 Ivan Rakitic (CM) - The Croation playmaker is hoping for another stunning year having starred in their La Liga title triumph last season - as well as seeing his national side finish World Cup runners-up. Sergio Busquets (CM) - Pulling the strings in midfield, the tough tackling and somewhat hot tempered Spaniard has been ever-present. Ousmane Dembele (LW) - Belatedly demonstrating the kind of form that saw Barcelona plug £135m for his services, the French international is hunting an eighth goal in 17 league outings. Lionel Messi (RW) - Unreplacable, the Argentinean has been involved in 25 goals alone and is just two shy of 400 career goals in La Liga. He's scored the first goal of the previous three calender years at the Blaugrana. Luis Suarez (ST) - Not his most prolific season to date, but the former Liverpool man has 11 goals in 16 games thus far. 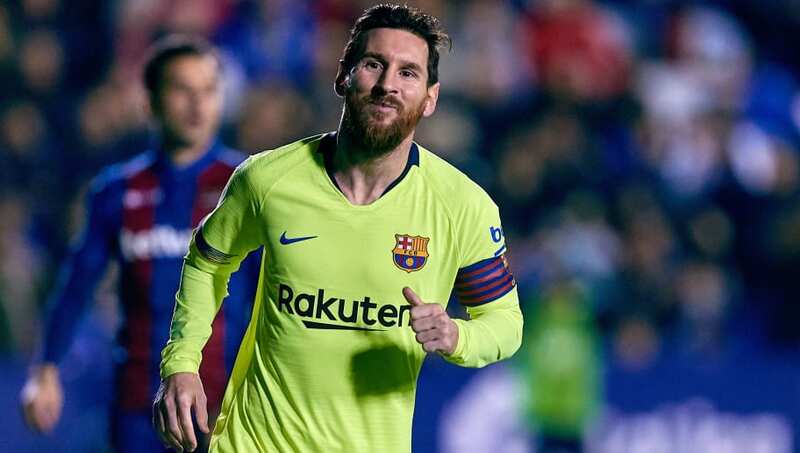 His personal best of 40 in La Liga may just be beyond the 31-year-old.